The beautifully different (and irresistibly amazing) Nokia Lumia 900 is now due for an update on the AT&T network in the United States. Feedback over several months from Lumia 900 owners has allowed for this update to become available, offering a series of upgrades and enhancements to the already amazing device. Nokia wants all Lumia Windows Phone owners to know that they are always reading feedback given, whether it is through comments on a social media network, Twitter, and even Facebook. They are listening and want you to have the best experience possible on one of the best Windows Phones. This update is only for Nokia Lumia 900 on AT&T’s network in the United States. 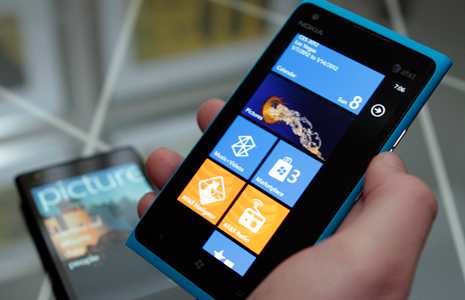 In addition to the enhancements mentioned, we’ll be rolling out new updates and surprises in the near future to all Lumia 900 users, so stay tuned! Below you have respective update process instructional videos for PC and Mac users. Just installed this update. Major fixes for Bluetooth with my car (Infiniti).